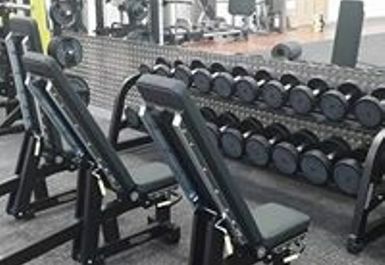 And get unlimited access to this gym and 1078 others. 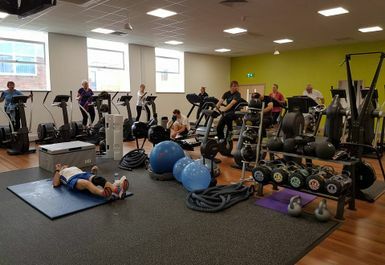 Freedom Leisure Lydney is located on the edge of the main forest town of Lydney and is the Forest of Dean's largest fitness centre. 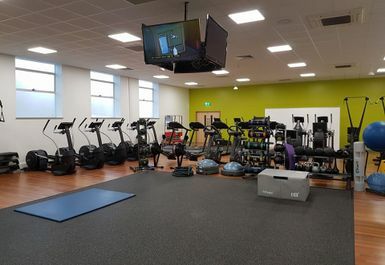 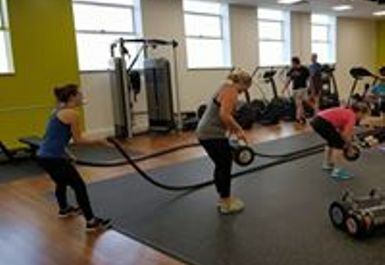 The Lydney fitness suite is fully air-conditioned and offers a full range of cardiovascular and resistance equipment. 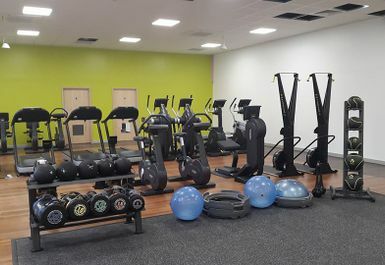 In addition, following requests from customers, new free weights are now available and three dated weights machines have been replaced. 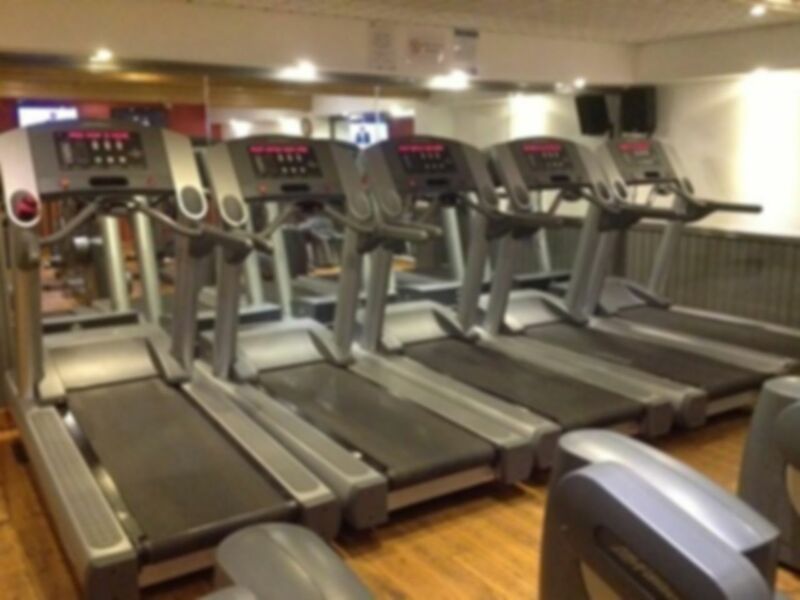 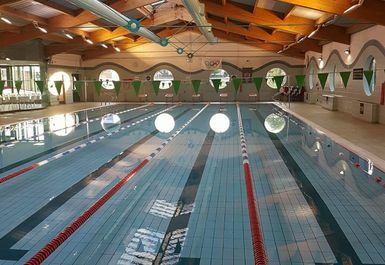 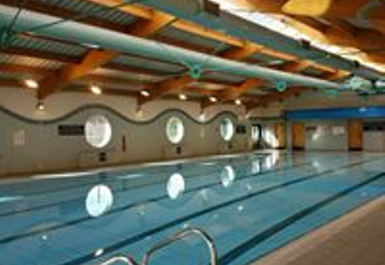 The leisure centre benefits from ample free car parking and has disabled access. 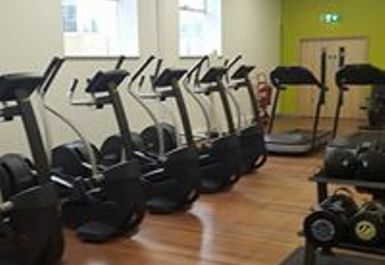 Small gym so equipment (with regards to numbers of machines etc) isn't what you would expect at a bigger town or city gym - but it serves its purpose!